Vetements, arguably the buzziest brand in fashion right now, has some major news. As WWD reports, Vetements will show at Paris Couture Week this July, but only as a "guest member" of the Fédération Française de la Couture. As fashion girls in the know are aware, a brand can only be considered haute couture after a strict accreditation process through French fashion's governing body—that's why there are so few haute couture houses out there (Chanel and Dior are among them). So, while the news doesn't mean Vetements is a true couture brand, it's still a major feat to be able to show during the industry's most prestigious week. 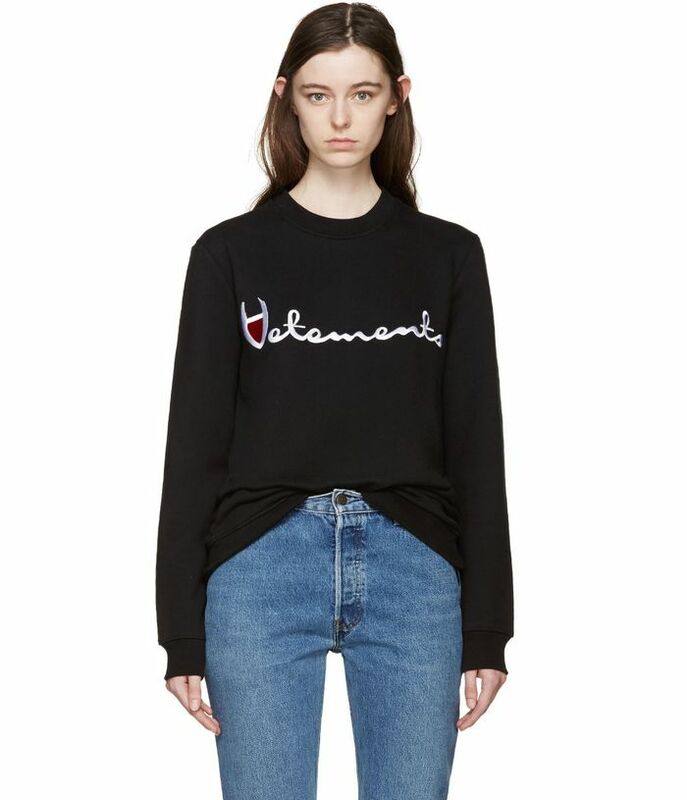 Scroll down to shop Vetements! What do you think of the news about Vetements? Tell us in the comments below!